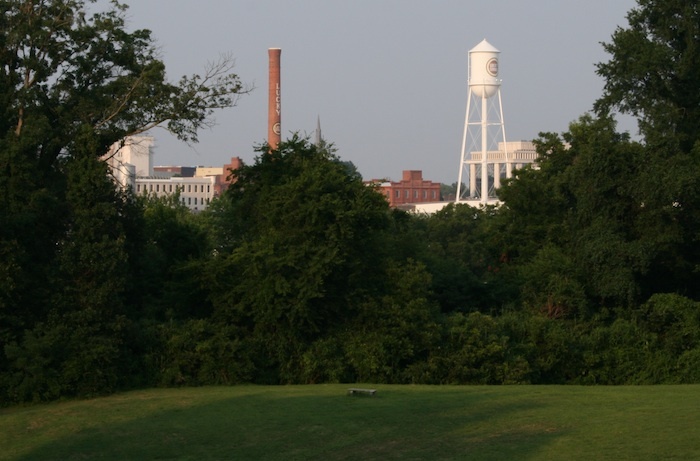 The Residences at Erwin Mill is in the heart of Durham’s Ninth Street District where you’ll find grocery stores, coffee shops, bars, and restaurants all within a city block. Much of the original architecture in this historic textile mill of the 1890’s has been preserved. In each apartment, you’ll find exposed brick walls, large atrium windows and warehouse beams. An all-new Hilton Garden Inn, Harris Teeter, Panera Bread and other tenants at Shops at Erwin Mill, just steps away.